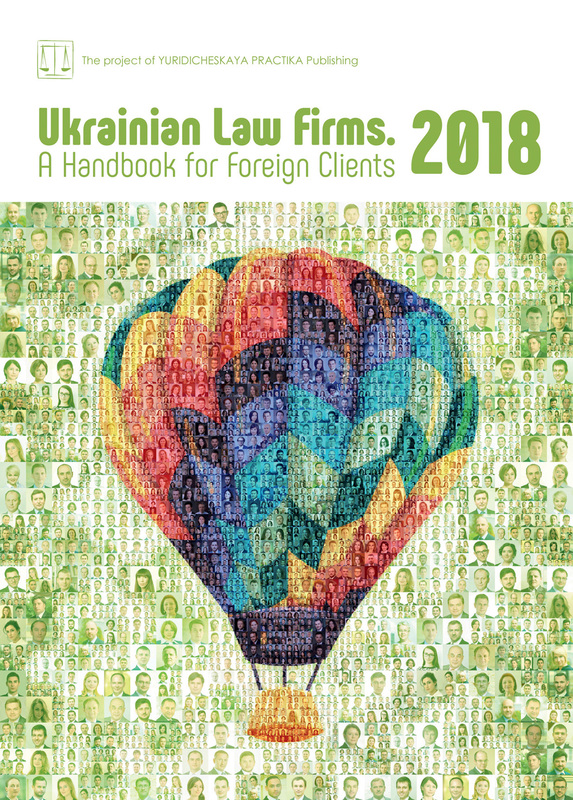 EY Ukraine acted as the exclusive financial and legal advisor to MK Group in connection with the disposal of agricultural assets in Ukraine. EY efforts facilitated the acquisition by one of Kernel’s subsidiaries of a 100% interest in MK Group Ukraine’s farming business. Total consideration of USD 43.3 million has been paid for full 100% interest in the business, which has a positive net working capital less net debt in excess of USD 4 million, cultivates more than 27,500 hectares of leasehold farmland and possesses over 170,000 tons of grain storage capacity in Central Ukraine. The EY M&A project team was led by Mykola Korol, associate director, transaction advisory services. 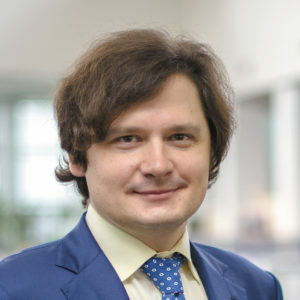 The EY legal team was led by Bogdan Malnev, senior associate, under the supervision of Albert Sych, partner, and with significant support from Vitalii Pustovyi, associate.